With a PhD in Literature from UC Santa Cruz (2011), Kelly’s scholarly training is in modernist and avant-garde literature and art from between the two world wars. Prior to pursuing doctoral studies, Kelly worked in public policy and program administration for children and family programs at the city, county, and state levels of California government. 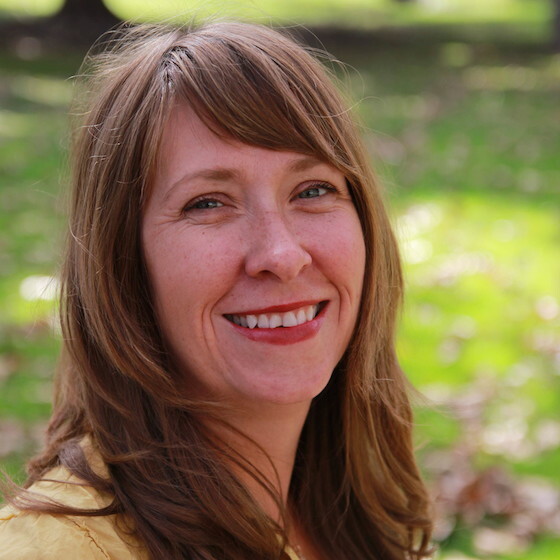 A “hybrid” academic working at UCHRI since 2012, Kelly lives and breathes system-wide humanities program development while also pursuing her scholarly interests in public humanities and collaborative research.